For quite a while now, everybody on Instagram noticed a significant change in the platform - it started showcasing a new feature called “Stories”, allowing users to share videos and pictures with other users on the platform for a limited 24 hours period of time, and then it vanishes, leaving no trace behind. The principle behind it was simple: Instagram wanted to capitalize on Snapchat’s feature success and compete with it. 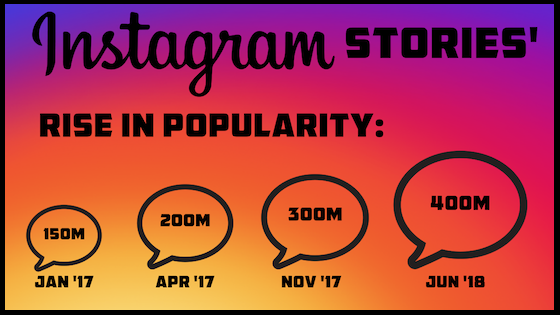 From that day on, Instagram Stories has been one of the most popular features on the platform. With over 500 million active daily users, approximately 400 million of them watch and interact with Instagram Stories every day. Businesses started incorporating stories into their marketing strategies as well, and over 50% of companies on Instagram post stories daily. Even better, it’s reported that 20% of posted stories result in direct interaction with Instagram users, and 25% of viewers “swipe up” when asked to do so to follow a link and engage directly with a company’s website. Posting Instagram stories is ridiculously easy and fun. To create your own story, all you have to do is click the + on the top left corner of your screen or swipe left anywhere on your feed to reveal the camera. Once it’s open, you can start snapping pictures or take videos and boomerangs, add some cute filters, stickers and even your own doodles; and there you have it, you’ve posted your very own story. 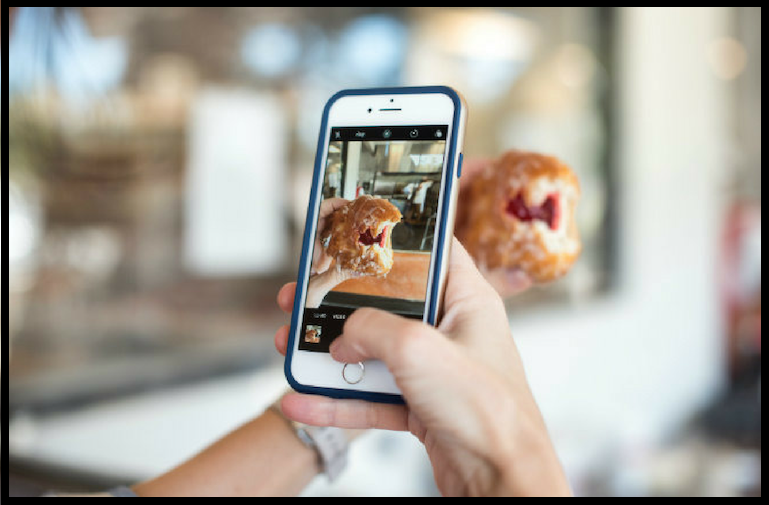 A sweet addition to this is the fact that you can also upload content from your phone’s camera roll and share it on your stories. You can also see how many have watched your stories and even who viewed your story by watching your own story and swiping up to reveal the data. If you really liked your story and don’t want it to go away after 24 hours, you can “pin” that story to your profile and create your very own “Highlight” which will be available for as long as you wish it to be. In a sense, “Highlights” are your personally curated collection of stories. We’ve already mentioned the ridiculous ease and intuitiveness of using Instagram stories, but there is actually a lot more behind it than you’d expect: it radically transforms the way we interact with the platform and turn it into something more than just an online photo album for the world to see. The added stickers will allow you to add geotags, polls, Q&A’s and hashtags. You can use cute and funny filters, doodle and add text boxes to your posts and even include a “swipe up” option to refer your followers to an external link. Furthermore, with most of the platform’s users logging in on mobile devices, Instagram stories are perfect for viewing short “bursts” of content and engaging with it “on-the-go.” Stories are made on smartphones that are held vertically to accommodate mobile users, both as creators and as content-consumers. The best part about this feature is the fact that it makes you discoverable. Followers and non-followers can view your Instagram stories and interact with you through them. In a way, stories are your best chance at making an impression on potential followers, and not using it is merely foolish. Moreover, the stories are presented at the top bar on the mobile app and are presented chronologically, so if you want to be “first in line” on your followers’ bar, all you have to do is keep uploading stories! Finally, the Highlights feature allows you to present a carefully curated collection of their favorite, most viewed stories, or your favorite stories, for them to go back and watch again whenever they want to - they’ll appear at the top of your Instagram page, easily accessible. As great as Instagram stories are, they can’t be the main focus of your Instagram account if you really want it to be successful. While you incorporate stories in your overall strategy, you also need to make sure your Instagram account stays active and sought after, and deliver high-quality, entertaining content to your followers if you want to keep them around long-term. If you don’t have a lot of followers and engagement on your Instagram account and you want to give it an additional boost, we highly recommend buying Instagram followers, likes and comments. The logic behind doing this is that the algorithm will recognize your Instagram page as a place with a lot of engagement and a following and will then promote you on the “Explore” page accordingly. You should always plan your posts ahead and strive for perfection. Instagram is all about quality, not quantity. Even if you don’t post daily, your followers will enjoy looking at your content once a week as long as it’s visually pleasing, entertaining and exciting. The greatest thing about Instagram as a platform is the abundance of niches and interests people share and familiarize themselves with, so if you pick your niche and post great content, you’re already bound for success. Remember to use relevant, highly engaging hashtags on every post to ensure your exposure to an interested audience. 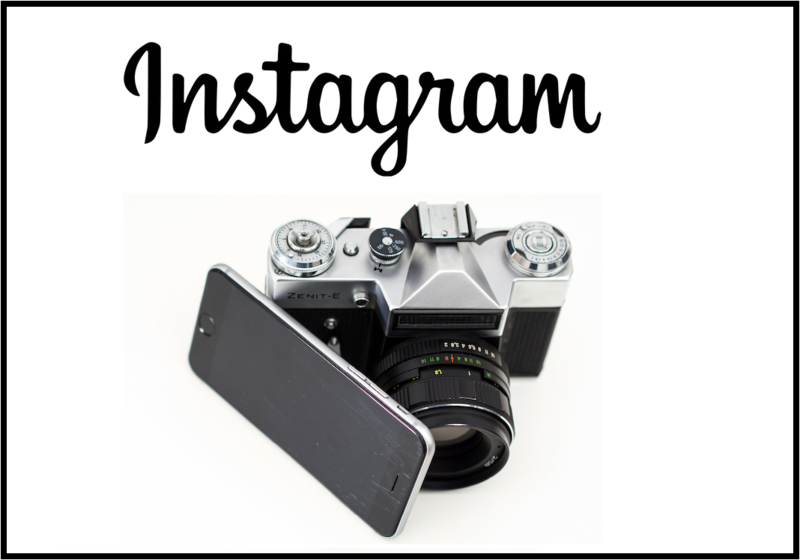 Ultimately, operating and maintaining a successful Instagram account takes a lot of hard work, but it should be fun. The more you experiment with the platform’s various features and functionalities, the better your chances are to reach that level of success you want.